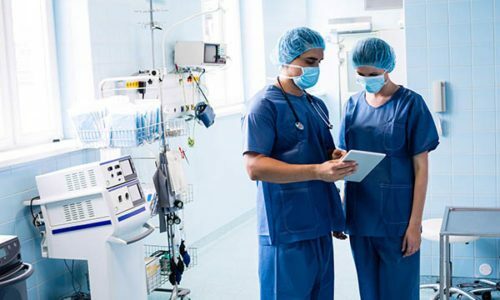 Building on over a century of experience and development, Laboratoire Tetra Medical offers single-use medical devices for healthcare professionals, hospitals, clinics and medical equipment suppliers. 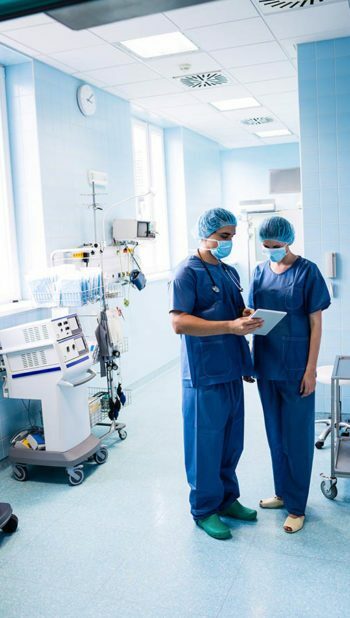 The diversity of our product offering enables us to continuously offer a comprehensive range of products to healthcare establishments, improving your economy of scale. The inventor of the 4-ply swab and a specialist in all kinds of swabs, Laboratoire Tetra Medical offers its partners a wide range, designed to meet all of your needs. Inspired by the market, we have developed many additional lines such as our tetraset® treatment kits, designed with and for healthcare professionals, in order to ensure their adaptability to your treatment protocols. In the same spirit, Laboratoire Tetra Medical has developed a line of surgical draping, tetradrape®, and a line of accessory products, tetrabasic®, in order to provide you with solutions that are optimally suited to your needs. 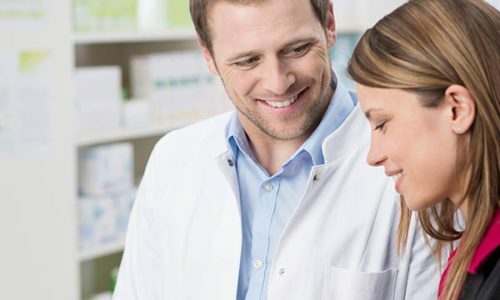 Laboratoire Tetra Medical is committed to bringing its hospital expertise to your community pharmacy. 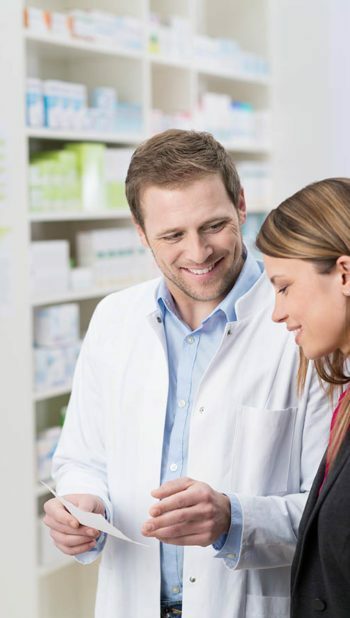 Laboratoire Tetra Medical has developed various solutions to meet consumers' growing hygiene and treatment needs, which are freely accessible on pharmacy shelves. a feminine hygiene line, BELLA, which is designed for sensitive skin, made of hyper-absorbent and odour-neutralising cotton. And various medical equipment solutions and pharmaceutical lozenges. COTOCOUCHE: the 100% natural diaper rash solution. HAPPY: the premium, baby diaper brand, latex-free, chlorine-free, highly comfortable and absorbent, which perfectly adjusts to different baby sizes with a special feature for newborn comfort. SUAVINEX: a leading brand in Spain, SUAVINEX is the bottle specialist, transforming its pacifiers, bottles and pacifier clips into true fashion accessories for babies.